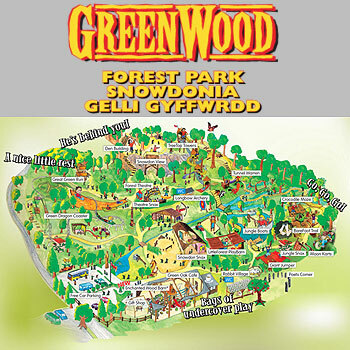 At GreenWood Forest Park, you will find so many things to do on your day out. All in all, great adventure and great fun. From our World Famous Roller Coaster and Boat ride to our specially designed activities for younger visitors, you’ll discover so many things to do!